There is a new trending store on the Instagram of LiuLiveEat. It sells a variety of items depending on the season and what is trending! Always check the store for new items. Currently trending are selfie sticks! Who doesn’t like a good selfie these days to post on social media or to share with friends and family. It is very important to have the perfect photo! It is now on sale for 50% off! 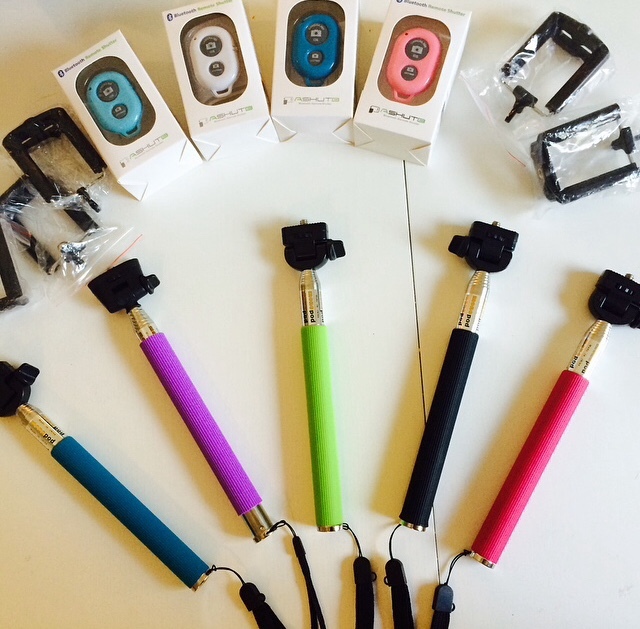 One set of selfie stick plus wireless remote of your choice in colours! 10 euros only! Ships to Europe. Located in Utrecht, the Netherlands. 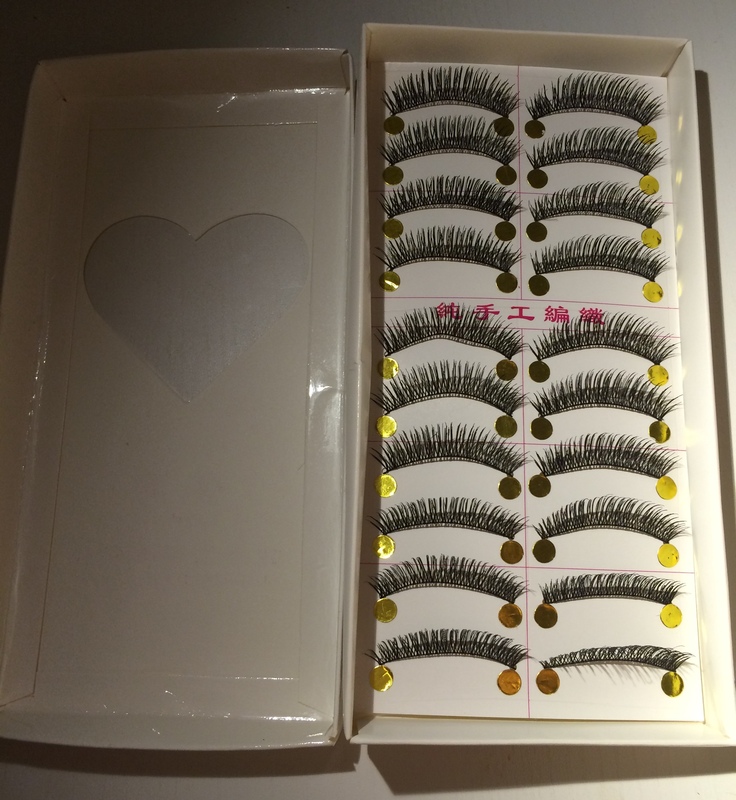 There are also a lot of fake eyelashes currently on sale for a good price! Check it out! A box for only 10 euros! You can reuse them even if you are careful! Currently there is a promotion, if you buy more than one item is it only 7 euros! A lot others on the Instagram of LiuLiveEat. There is a link on the right side of this website!